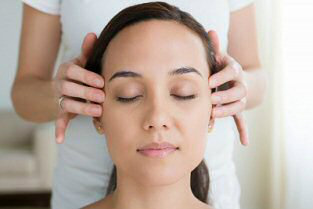 A highly effective technique for the treatment of stress and stress related conditions. This holistic therapy harmonises and rebalances energy flows throughout the body. Aids restful sleep, stimulates blood supply to the brain, promotes hair growth, relaxes and calms. Swedish massage techniques inducing a relaxed state of body and mind. - See Comfort Zone Body Treatments for full body massage therapies.